∼ January ∼ 23 ∼ Kourtney & Kim Take New York! 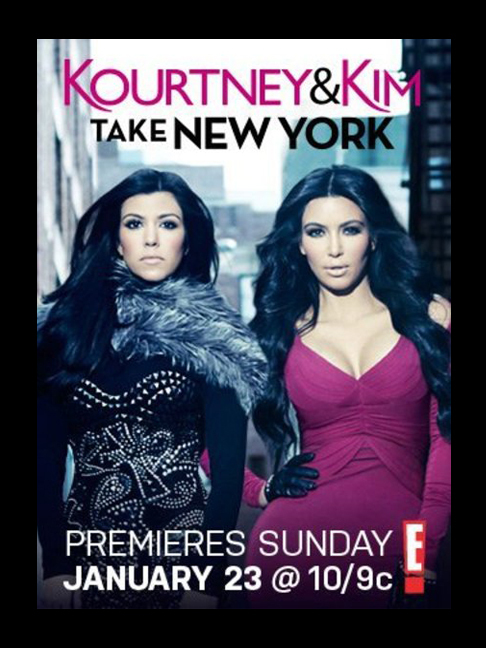 Kourtney and Kim Take New York premieres tonight on E! Entertainment Television! Join me in watching these two Krazy Kardashians tackle the Big City in style. Kim and Kourtney will be taking on the challenge of opening another branch of their successful store “Dash” (Calabasas, CA, Miami, FL and now New York, NY) while dealing with the drama of their daily lives. I’m sure it’s going to be a very kool and kaptivating season! OMG OBSESSED! Kourtney & Kim Take New York premiers tonight at 10/9 central on E!